Mumbai based siblings 34-year-old Divyank Turakhia and his older brother Bhavin, 36 sell their advertising technology startup to Chinese investors for $900 million. 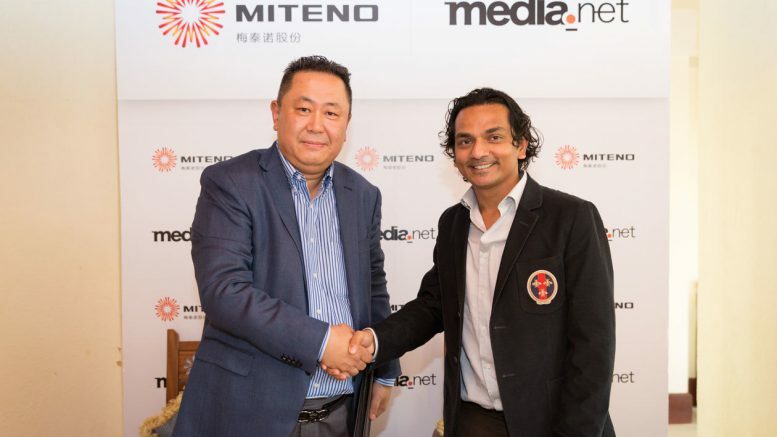 They struck an all-cash deal to divest their company Media.net, merging it with the China-listed Beijing Miteno Communication Technology. This makes it one of the largest M&As in the ad tech industry beating Google’s $750 million acquisition of AdMob and Twitter’s MoPub purchase for $350 million. This is not the first exit for the Turakhia brothers, who had in 2014 sold Directi’s domain registration businesses like BigRock, LogicBoxes and Reseller Club, for $160 million to NASDAQ-listed Endurance International Group. Founded six years ago, Media.net is based jointly in Dubai and New York, providing technology backbone to contextual advertising offered by likes of Yahoo and Microsoft. It clocked about $230 million in revenue last year. Be the first to comment on "Chinese investors bought Indian startup media.net for $900 million"